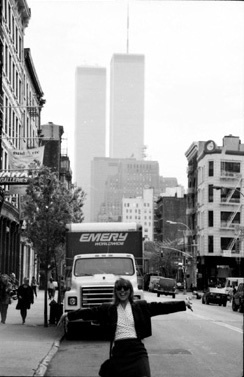 I went with my friend Amanda Conceico to New York in May 1991. This was the first time that I went to New York and also the first time that I took a shot of World Trade Centre. They were so exciting to see as was it to go to New York.